DHL is present in over 220 countries and territories across the globe. DHL provide solutions for an almost infinite number of logistics needs. All this information are important records of their customers and their own personal data record are to be kept and contain in discrete privacy. 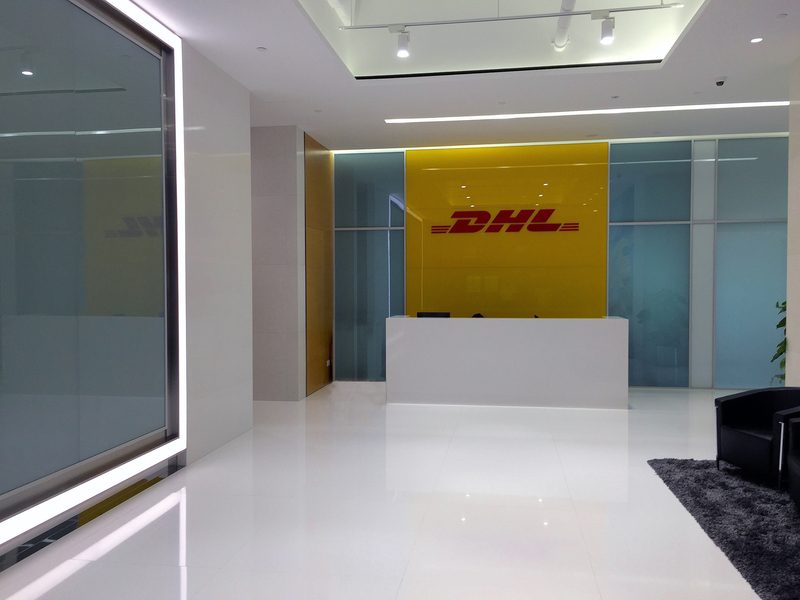 DHL opened their Global Office Singapore in Kallang Avenue. 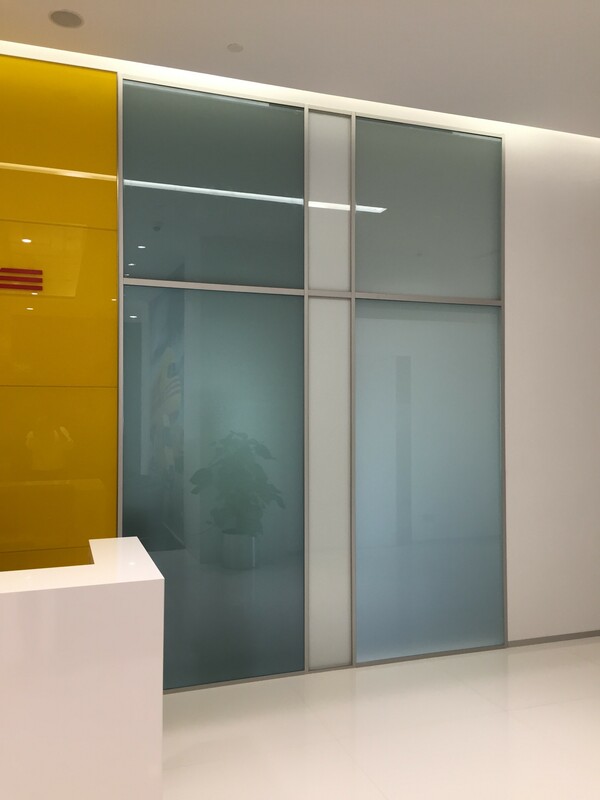 DHL required to have the readiness to turn their meeting room with instantaneous privacy. 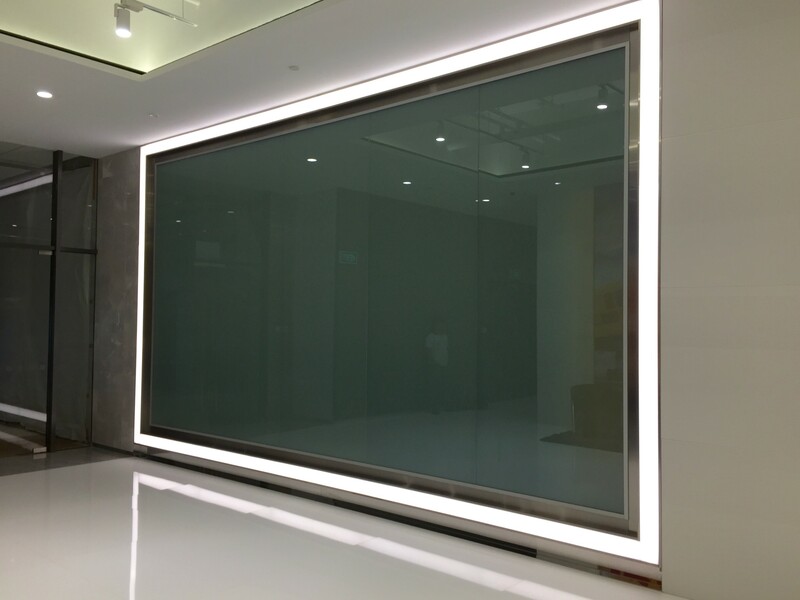 With Privy Glass, the privacy can achieved with touch of a button or via remote control.